When you are in survival mode, you may be forced to do things you wouldn’t normally do. 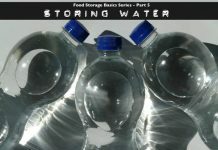 For example, if you are in desperate need of clean drinking water and you do not have a filtering system with you, you may need to use this creative “hillbilly” method to clean water you have managed to find. Sometimes you have to do whatever is necessary and that includes drinking water that has been filtered through what most would call garbage. The filtering system is rustic to say the least, but it is effective. 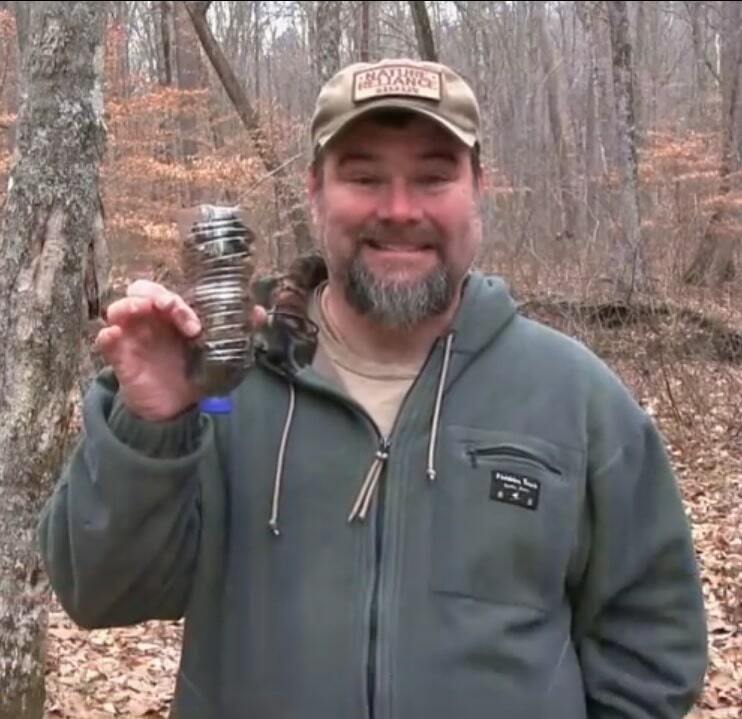 Basically, it involves using a plastic bottle, which tends to be pretty prevalent in the great outdoors. Yes it is garbage to some, but it could be what saves your life. 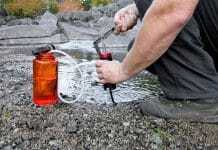 We all know that any water you stumble upon must be assumed to be dirty and unsafe to drink. Just because you cannot see the dangerous bacteria and other nasty bits, like human and animal waste, it does not mean it isn’t there. Once you have found your plastic bottle, cut off the bottom. Turn it upside down and add a layer of charcoal. Get this charred wood or charcoal from your last night’s’ campfire. On top of the charcoal, place a layer of sand and then finally, some rocks. If you are practicing during the spring or summer, you can use edible plants like dandelions, and chickweed in place of the rocks and sand. Another tip which you will hear about in the video is to use a bandana or piece of cloth over the rocks as another filtering tool. This will catch some of the bigger things. After you have built your filter, pour water over the top. The first couple of passes will be black as the charcoal cleans itself. Charcoal is used in filtering systems because of its porous nature. It absorbs all the nasty stuff and clean water is produced. 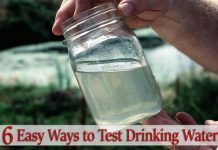 Although the Hillbilly Water Filter may be a crude filter, it does work and will provide you with life-sustaining water in a survival situation. 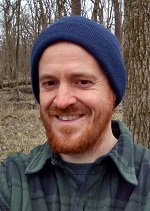 Craig Caudill is a blogger and vlogger for Dan’s Depot. He instructs how to organize your BOB bag and other outdoors and survival subjects. He is also the chief instructor at his Nature Reliance School. “Should I Stay or Go?”. One of the many questions you’ll find answers to in our new, “Dan’s Plan for Getting Prepared“! Click here to get Dan’s Plan absolutely free! What is the Cost of 5 Gallons of Beans and Rice?